Through their adopted son Stephan Kronthaler (né Oberle), Johanna and Otto Kronthaler have put their firm in good hands for the future. 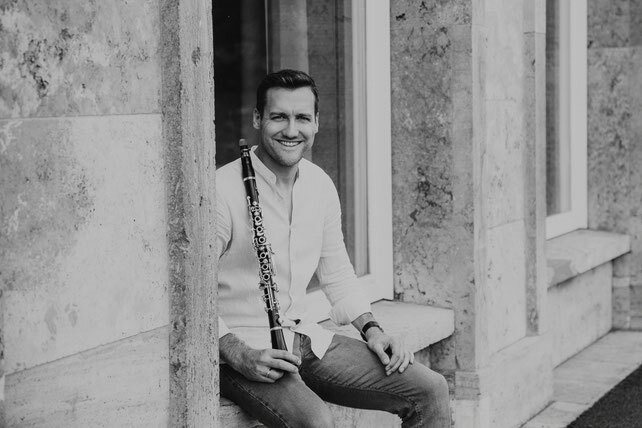 The professional clarinettist from Traben-Trarbach brings experience as a player wedded with great passion for the development of the Kronthaler clarinet – something that had inspired and interested him long before he became part of the family in 2015. His musical roots come from his local music service in Traben-Trarbach and his lessons not only on the clarinet, but on the organ, violin and piano. He studied in Weimar with Karl-Heinz Steffens, in Cologne with Ralph Manno, in Berlin with François Benda and in Mannheim with Wolfhard Pencz where he was also in the academy of the Bavarian Radio Symphony Orchestra in Munich. After many years of playing in the Deutsche Kammerphilharmonie Bremen, he became a member of the Guerzenich Orchestra Cologne and in 2012 moved to the Opera Orchestra in Frankfurt. The search for „his sound“ soon led him to Durlach and a fruitful relationship with the Kronthalers. Otto Kronthaler inspired him greatly with his profound knowledge of music, instrument making and reed making. 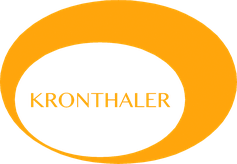 When his busy playing schedule allows, Stephan Kronthaler spends as much time as possible with his family in the workshop and enjoys the exciting and innovative process of developing the future of clarinet making.